Rosie Duffield, Labour MP for Canterbury, expresses fury with Conservative-led Kent County Council who cannot sustain the school funding system in Kent for children with the most need. 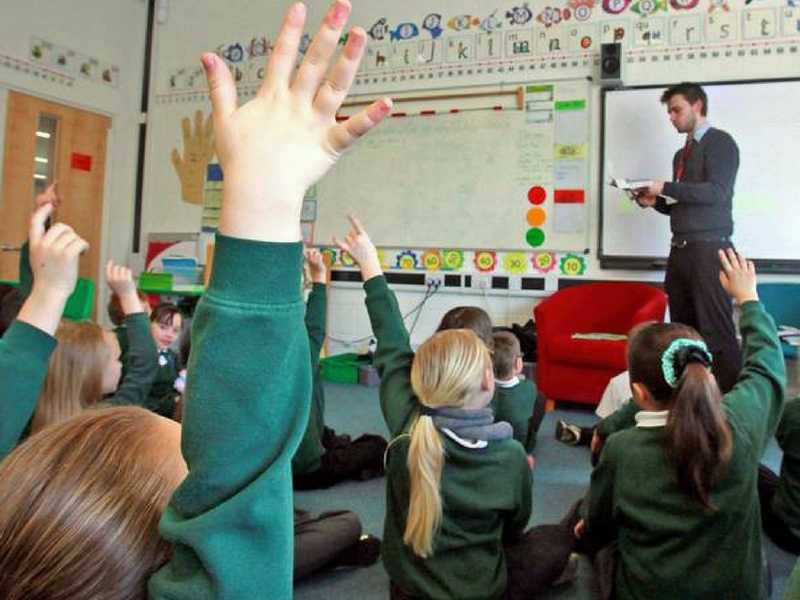 KCC have announced that from this autumn they cannot offer legally-due funding for the autumn term for some newly-assessed children with extra educational needs. Rosie Duffield is demanding answers from Councillors and Directors at Kent County Council about the funding shortfall in their Education Department. Some students with High Needs Funding have found that promised places on courses have been withdrawn just days before the new academic year; the Local Authority is unable to confirm that they will be able to provide any funding for affected students until December. With students already excited about going back to school, parents and carers of children who have been newly identified to have extra support needs, are finding places jeopardised and even withdrawn at short notice. Rosie has communicated with Patrick Leeson, the Corporate Director of Children, Young People and Education, only to be told that KCC ‘no longer [has] a reserve’. KCC have under-budgeted and as a result are failing some of the most vulnerable students for whom they bear responsibility. ROSIE SAYS, “ITS OUTRAGEOUS” THAT CANTERBURY CITY COUNCIL HAS WASTED £250,000 OF PUBLIC MONEY FIGHTING ITS OWN PEOPLE FOR THE RIGHT TO SELL ‘THE OVAL’ IN WHITSTABLE. Labour MP for Canterbury, Rosie Duffield, is speaking out about the huge amount of money spent by Canterbury City Council fighting its own people. 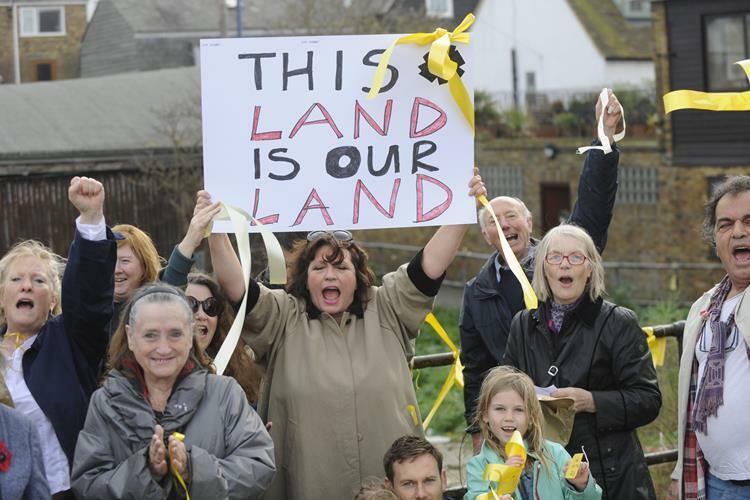 Rosie was saddened to read recently that the council has splashed out over £200,000 fighting the people of Whitstable, who wished to retain ‘The Oval’ – a sea-front pocket of land – as public open space. Subscriptions from the people of Whitstable, local businesses and charities had reputedly raised in excess of £60,000 to fund their own legal action standing up to the council’s London-based barristers. This week it was revealed that the community is reviewing the future legal aspects of this case and the way forward. Press Release issued by: Rosie Duffield MP, Cllr Alan Baldock (Lab), Cllr Bernadette Fisher (Lab).